The Moshood Abiola University of Science and Technology (MAUSTECH), Abeokuta has got its first Governing Council. This is following the inauguration of a 10-member council by the Ogun State Governor, Ibikunle Amosun. Addressing the pioneer Governing Council members after their inauguration held at the Governor’s office, Oke-Mosan, Abeokuta on Monday, the governor charged them to ensure a smooth take off of the new institution. Amosun said the university is expected to take off with the already existing site of the former Moshood Abiola Polytechnic, Ojere. The polytechnic, which is now known as the Ogun State Polytechnic has been relocated to Ipokia, west of the state. The Chairman of the council, Oye Hassan Odukale, promised to take up the challenge and make the university a pride to the state. Odukale added that the council, together with the Vice Chancellor, Professor Akinwale Coker, would seek assistance from knowledgeable professionals. Other members of the council are Professor Adeoye Akinsanya, Chief Wale Taiwo, Professor Najeem Adesola Babarinde, Ms Ibukun Sonola, Ms Bunmi Oke, Engr. Segun Adeleye, Mr Dapo Adesega and Ms Amina Oyagbola. The governor charged members of the Council to start work immediately. 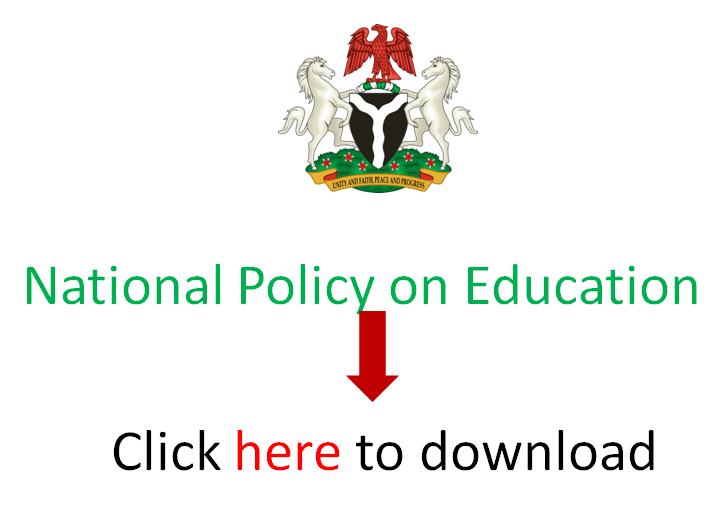 EduCeleb.com recalls that the University got its accreditation from the National Universities Commission (NUC) in 2017, making it the 45th state university in Nigeria at the time. Previous articleMedia consumption trends in Nigeria: What implications for print and graphic arts careers?